Take our online quiz today to have your selling skills assessed - it's fast and free! Mark is the author of five books and an expert at generating new sales with large and strategically important accounts. Numerous publications including The Wall Street Journal, Chicago Tribune, Drake Business Review, Sales & Marketing Management and FOX Business have featured his ideas. 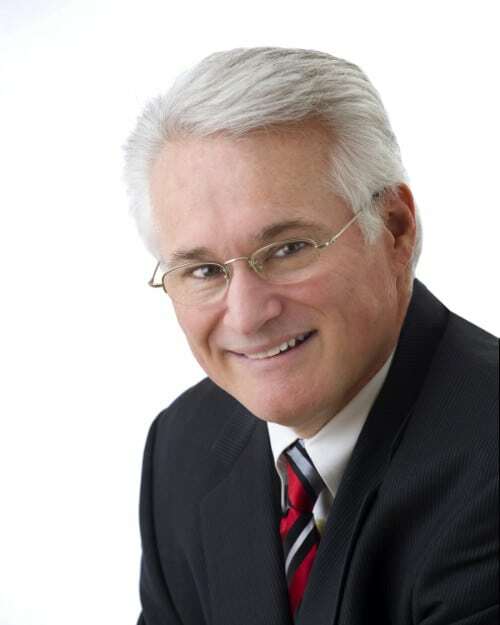 As a top salesman himself Mark had made thousands of sales calls for industrial products, energy services and professional services before beginning his boutique consulting firm. 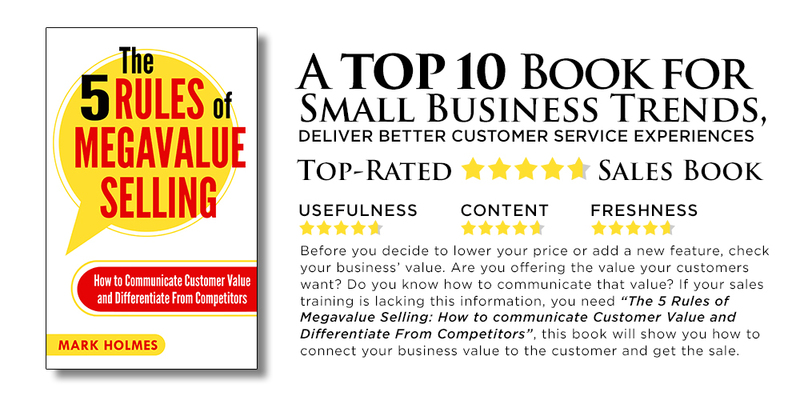 Communicate customer value and differentiate from competitors to win sales. Coach sales managers on the skills and processes that lead sales growth. Manage opportunities and land important accounts that can be game-changers. Execute strategy that will improve competitiveness and increase sales. Sell with customer-centric practices and build loyalty. Adapt your leadership style to lead change in your company or salesforce. For over ten years Mark has been writing about the challenges facing sales managers and salespeople.